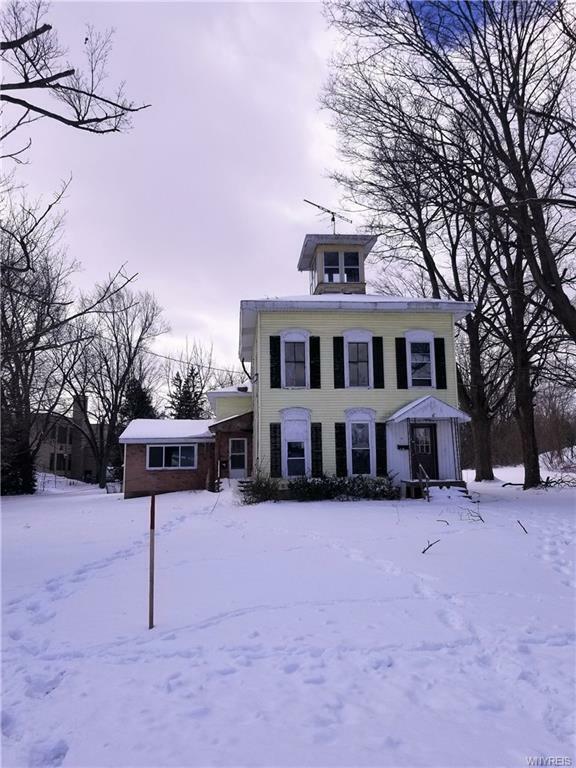 Perfect opportunity for an Investor or owner occupant to restore this house to its original beauty. There is so much potential inside and out. With the land and layout the possibilities are endless. Schedule your showing today as tomorrow may be to late. Selling Office: Weiler Realty Inc.